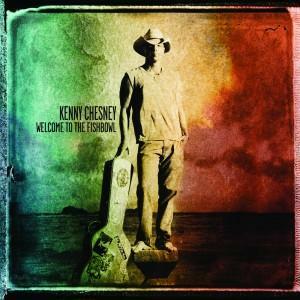 "Come Over" is the second single to be released off Kenny Chesney's 2012 album, "Welcome To The Fishbowl" (due out June 19th). The song is a bit melancholic as it tells the story of a couple that broke up, but whose members aren't emotionally ready to move on. Just come over, come over, come over, come over, come over.